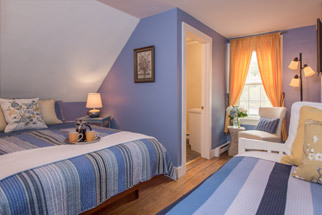 The guest quarters at the Lincoln Inn are the perfect setting for your relaxing Woodstock getaway. 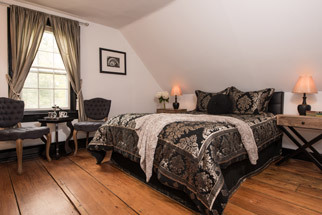 Our six intimate second-floor rooms combine rustic New England charm with simple elegance. 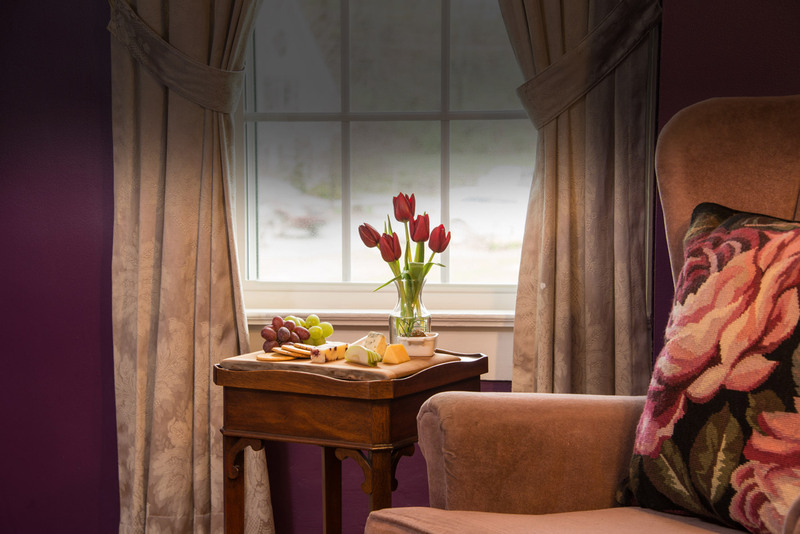 Offering striking views of the Vermont countryside, cozy and inviting, our guest rooms are the ideal place for you to enjoy the tranquility of a perfect bed and breakfast vacation. Prices shown are for double occupancy and vary with the season. 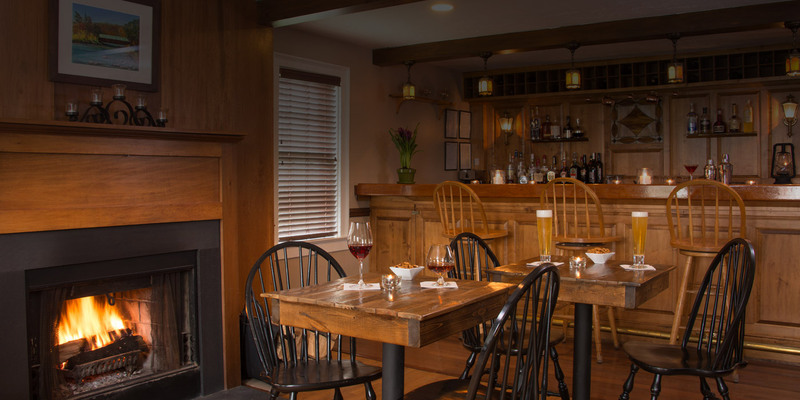 Visit us and enjoy a Vermont getaway to remember. Prices shown are for double occupancy and vary with the season. 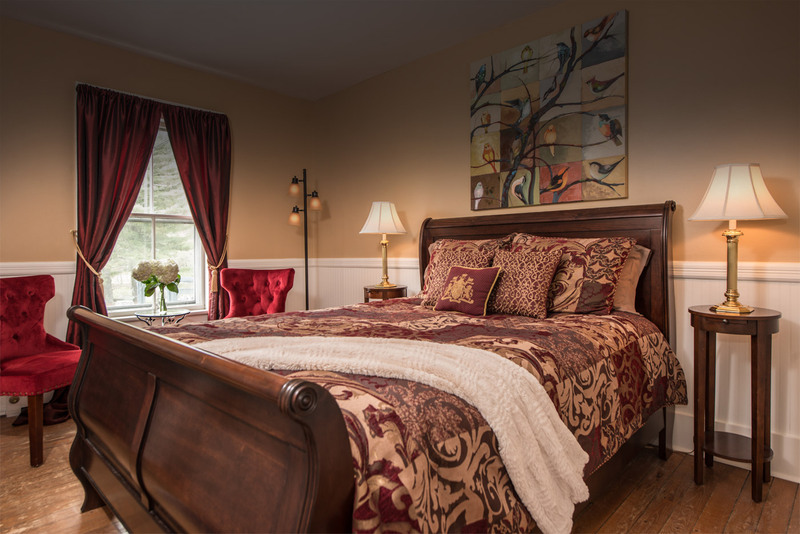 The guest quarters at the Lincoln Inn are the perfect setting for your relaxing getaway. 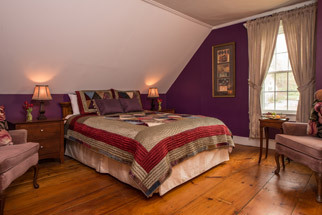 Our six intimate second-floor rooms combine rustic New England charm with simple elegance. Offering striking views of the Vermont countryside. Our guest rooms are cozy and inviting, an ideal place for you to enjoy the tranquility of a perfect vacation. Come relax and stay with us. Your room rate includes a hearty country breakfast. Free Wi-fi is available throughout the inn, including the guest rooms. 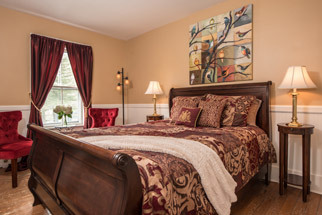 All rooms are air conditioned in the summer and warm and cozy in the winter months. A personal Keurig coffee maker is in each room, along with a selection of coffee and decafinated coffee, gourmet tea, and bottled water. Each room is provided with towels, a hairdryer, soaps and conditioning shampoos. Iron and an ironing board available. 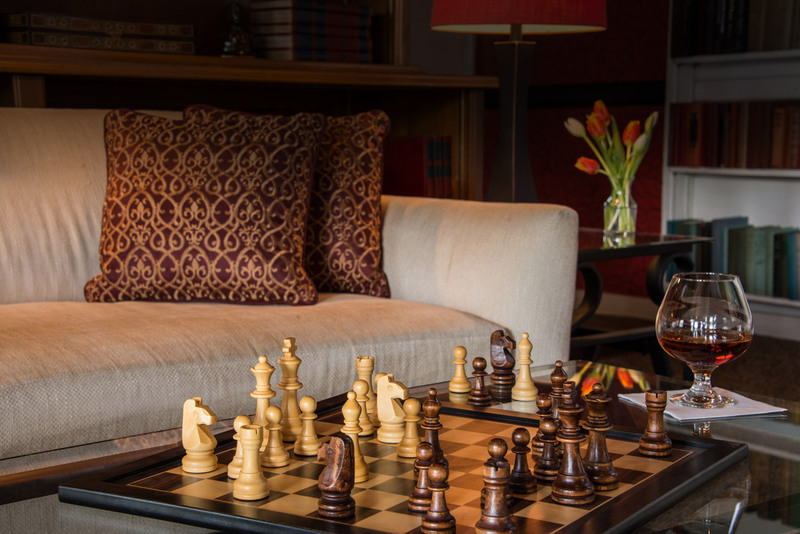 Enjoy reading a book, playing a game, watching TV, or share stories with fellow travelers in our book lined cozy library. Experience our award winning gourmet destination fine dining restaurant and our chef’s table lead by our own European Michelin Star trained Chef Jevgenija Saromova. By reservation only be sure to book in advance. When weather permits enjoy lunch outdoors. Lunch is a casual fare. Relax and enjoy outdoor dining in our Pergola overlooking the Ottauquechee River and the hills beyond. 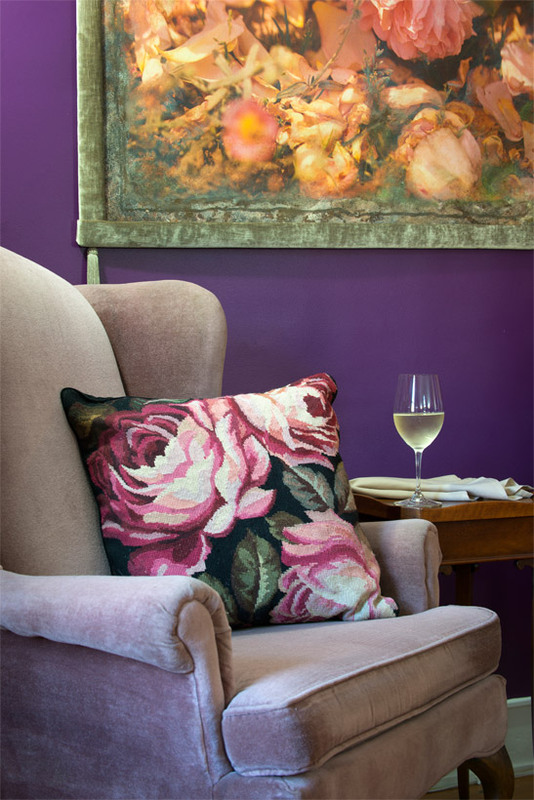 Sip a glass of wine, or enjoy a local brew. Simple food done right. 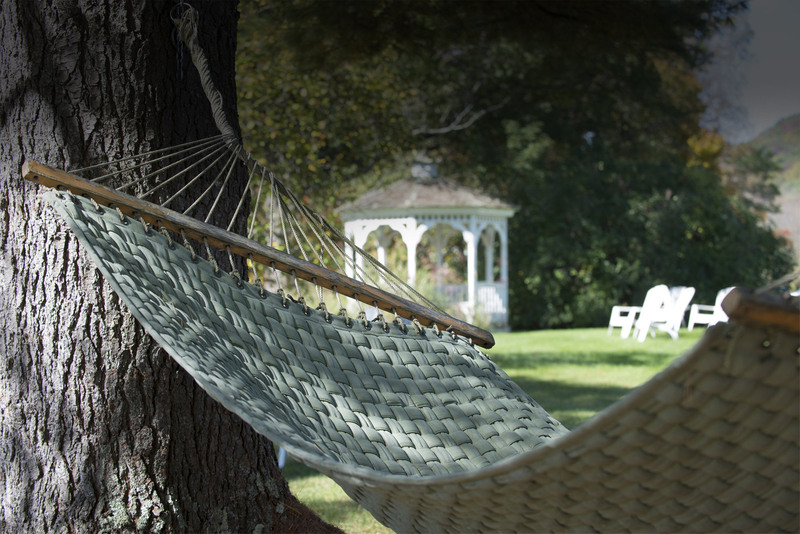 Take a stroll on the gorgeous six acres of grounds; relax on the many outdoor chairs and tables. Dip your toes in the Ottauquechee River. Daily rates are per room, single or double occupancy and include a full breakfast. 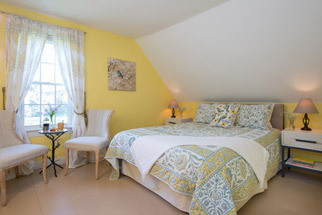 Room rates are subject to Woodstock Vermont’s 10% Room & Meals tax . A two-night minimum stay is required for all peak periods and occasional weekends. Please contact us for details; occasionally we encounter circumstances during those times when one-night reservations become available. Due to our intimate size any cancellation affects us dramatically. Should you wish to cancel or change your reservation for any reason, you may receive a refund of your deposit, minus a $50 processing fee, if you cancel within 15 days of your reservation. If at least 15 days notice isn’t given, you may receive your deposit refund, minus the $50 fee, only if the room can be re-booked by the date of your intended arrival. Please note: a 30 day notice is required for reservations that fall within peak season (Mid-September through End of October). A six month cancellation policy is in effect for Dartmouth graduation. If you cancel within 48 hours of the reserved dates, you will be responsible for the full payment. We will make every attempt to rebook the room, and if we succeed in doing so you may receive a refund, minus the $50 processing fee. Early departures are responsible for the full reservation. No shows will be charged the full amount. Check-in is between 3:00 p.m. and 9:00 p.m. Earlier or late check in may at times be accommodated but must be arranged ahead of time. Unfortunately, we cannot accommodate for any pets. We are happy to suggest nearby boarding opportunities. 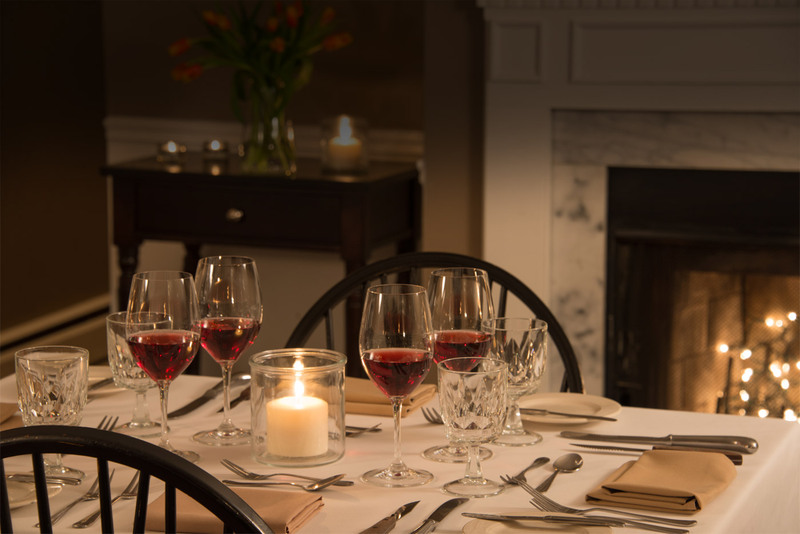 According to the Vermont state law, you may not bring and consume your own alcohol in the privacy of the guest rooms or on our grounds. Any alcohol consumed must be purchased at the tavern or restaurant. Vermont state law requires all staff to refuse alcohol to guests under the influence. Please be respectful of the Lincoln Inn staff and the Vermont law when purchasing and consuming alcohol. The Lincoln Inn kindly asks that you refrain from smoking in the rooms. A $150 cleaning fee will be charged, per occurrence, for smoking in any of the guest rooms. Please remain respectful of the natural environment and place cigarette butts in the provided receptacles. Cell phone noise and usage is not permitted in the dining room. Please remember to silence your phones when arriving in the restaurant. When booking 5 or more rooms at a time, an eight week cancellation policy will be in effect for cancellation of rooms. Rates are based upon single and double occupancy. 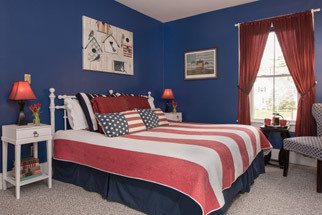 Room 3 can accommodate a third person. The third person charge is $60 per night and includes breakfast. We welcome children at the inn. Please refer to additional guest policy above. Specials may be booked on-line or by phone direct. Specials are not available through affiliates and third party gift certificates cannot be accepted.